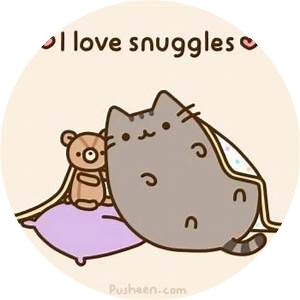 Pusheen has a very exciting life! School to Home, Home to Christmas! She has a lot at adventures... find out where she goes next in Pusheen's Adventures! Find more Pusheen books in the search!